This is the wave of the future. It is how we will all be getting our programming one day. The number of streaming services have exploded over the last couple of years and there is no putting the genie back in the bottle. I mean… Disney started talking about their own service in 2018, which is one of the big reasons why Disney is attempting to purchase such a big chunk of IPs from FOX. It is not just about bringing the Fantastic Four and the X-men into the Marvel Cinematic Universe. It is about bringing content to their streaming service. Yes, Disney is in the future, but for now, I have the list of Top 8 streaming services for 2017. Again, it is my choices and you may disagree. I am not a Game of Thrones viewer so the appearance of that show on a certain streaming service does not impress me. #8. 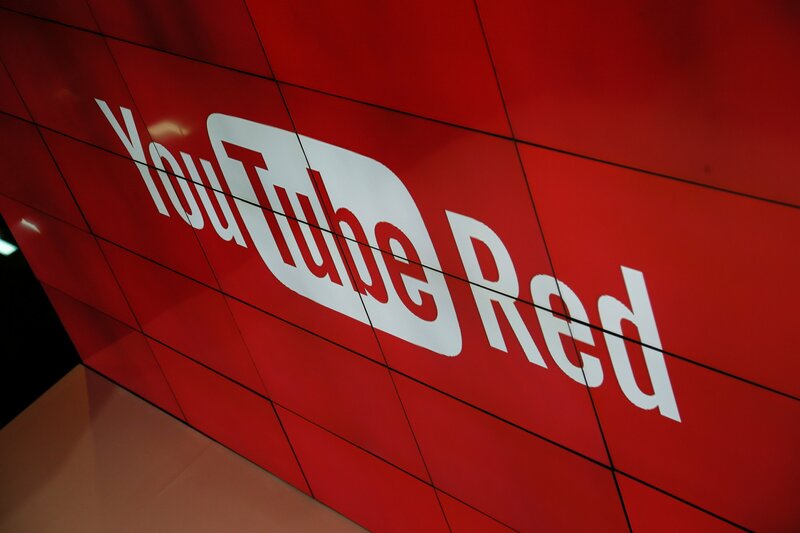 YouTube Red. This is an attempt by YouTube to cash in on the streaming service. I have not purchased this, but the idea of YouTube without the ads is, I must say, appealing. The series that they have for the service has not caught my fancy at this point and it may need to come up with something more interesting to really compete. #7. 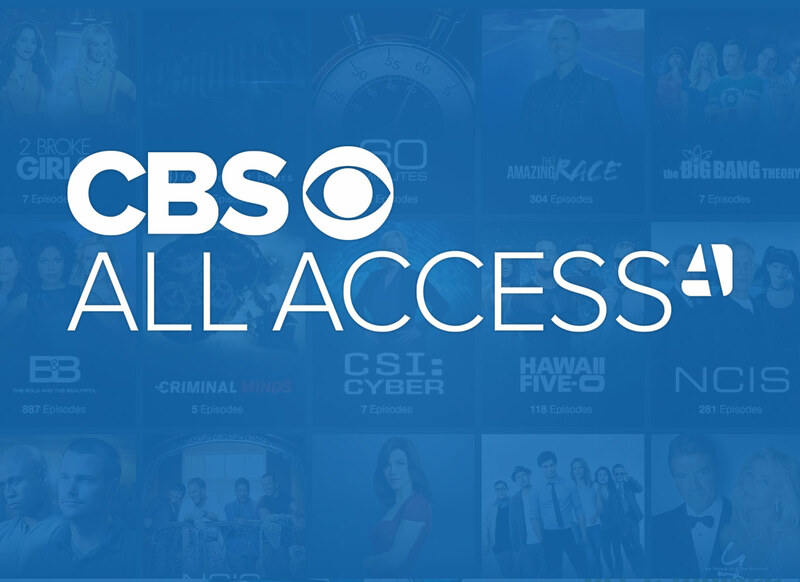 CBS All Access. Another one that I do not subscribe to, but the inclusion of the new Star Trek: Discovery series makes one think about it. There are not enough CBS shows for this to matter to me either, but who knows. #6. Starz. I did have Starz during this year in order to watch American Gods, but I have not watched anything else on it. American Gods was a tremendous show, though and it was well worth the price. #5. HBO. There are great programs on HBO, but I do not subscribe here either. I must say though that I have considered this several times. I know that some day I will binge the seasons of Game of Thrones, but, with this series heading into its final season, I will not be getting HBO for it yet. #4. Showtime. One reason for this to be as high on this list as it is. It was the reason why I purchased the service. It was for the 18 episodes of Twin Peaks; The Return. After Twin Peaks ended its run, I cancelled my subscription to Showtime. I am just not interested in the network outside of Twin Peaks. I did watch the Putin Interviews while I had it. Those were somewhat fascinating. One of the biggest WTF moments of the year was watching Oliver Stone make Vladimir Putin watch Dr. Strangelove. #3. Amazon Prime. This is with a bullet. It has some great shows on it, especially the return of The Tick. Amazon also outbid everybody for the rights to create a Lord of the Rings style TV show. Another fun series here was Comrade Detective, showing us how to fight for the Communist ideals. Amazon Prime is hot right now, but I am not sure it has enough oomph to get past numbers 1 and 2. #1. Netflix. Of course. The king of the streaming service once again, Netflix is appointment TV. Just this year they added such shows as Stranger Things 2, The Punisher, The Defenders, 13 Reasons Why, Glow, Big Mouth, Mindhunter, Santa Clarita Diet, A Series of Unfortunate Events, House of Cards, Orange is the New Black, Fuller House, Grace and Frankie, Bill Nye, Narcos, Castlevania, BoJack Horseman, Friends from College, Unbreakable Kimmy Schmidt, The Crown, The Keepers… I could go on. And that does not even include the new movies Netflix is putting out. Or the old favorites that you can get. Netflix is still the top of the line and it might take a lot to bump it off its perch. We’ll see if the Mouse can do it.